Are you the android developer or user? And you are facing the issue err_unknown_url_scheme? Follow the methods given below to solve the issue. 2.0.1 How the error screen looks like? 3 How to Fix err_unknown_url_scheme error? Err_unknown_url_scheme is an error usually encountered when an application or website which you download attempts to collect some information from the device. Shortly, the WebView URL project cannot be authenticated. The error screen can be stopped by some lines of code. When calling a phone number option from Android. While trying to open a redirected URL. On click a link it throws this error in spite of opening new page. This issue may occur with mailto: tel: sms: and geo: links inside an iframe. When trying to use OAuth with Chrome custom tab. How the error screen looks like? How to Fix err_unknown_url_scheme error? Add target=”_blank” in your URL href code. If you are a developer or programmer, then follow code snippet to fix this issue. If the error occurred in Android sceen, then add the below code. The code allows you to give permission to access the phone number. 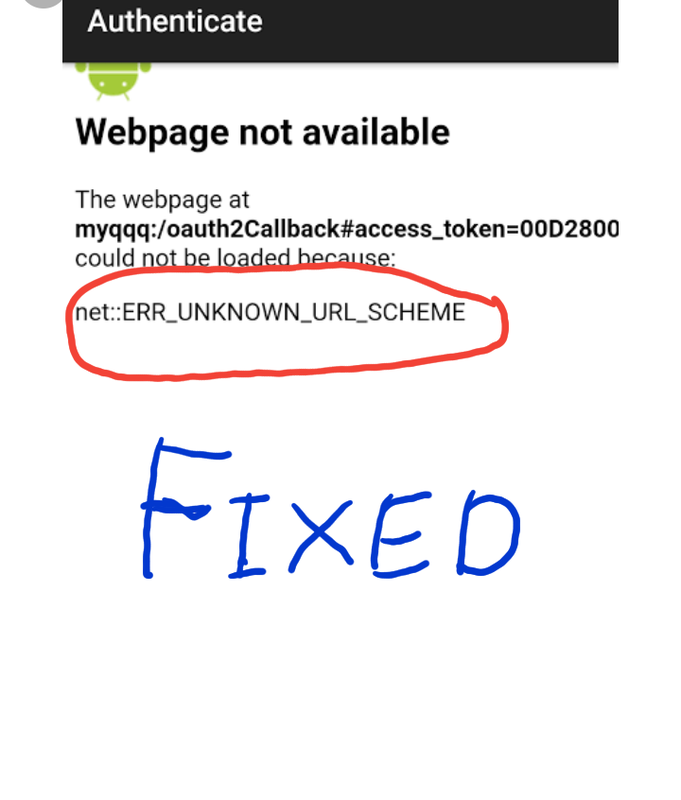 If you want to disable the error in Android screen then the developer add the following snippet. The error occurs both in Chrome or Android but the issue has to be fixed from developer end. And has to be tested by the tester. Nothing have to go with user end.